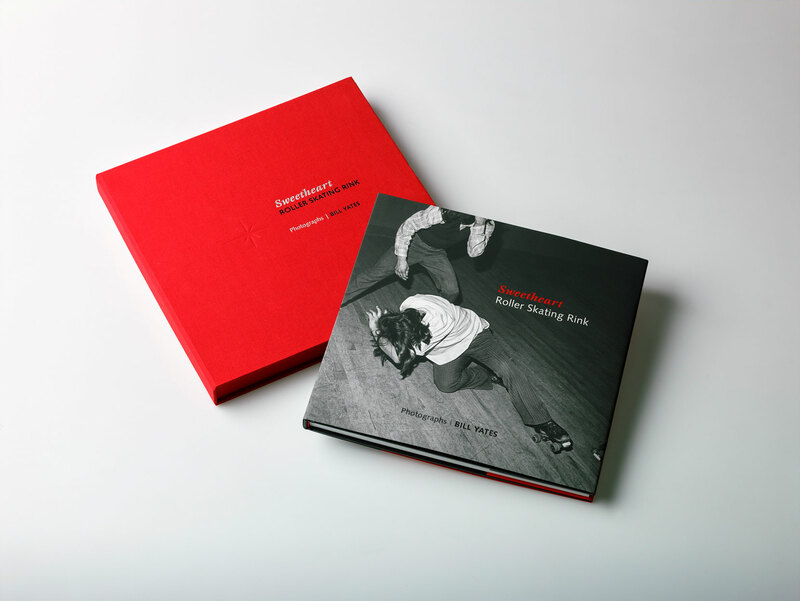 Brilliant is proud to print Bill Yates’ masterpiece of documentary photography, Sweetheart Roller Skating Rink, published by Fall Line Press. Utilizing an innovative printing technique, Brilliant translated the images into rich black & white printed plates under the direction and guidance of the photographer, Bill Yates. Working directly with the artist is so important to the finished piece. Sweetheart Roller Skating Rink is a stunning book, and true to Yates’ vision. In September 1972, Yates happened upon Sweetheart in a rural area of southern Hillsborough County, Tampa, FL. Returning every weekend until late spring 1973, Yates captures the early 70s in a way you only thought you knew. 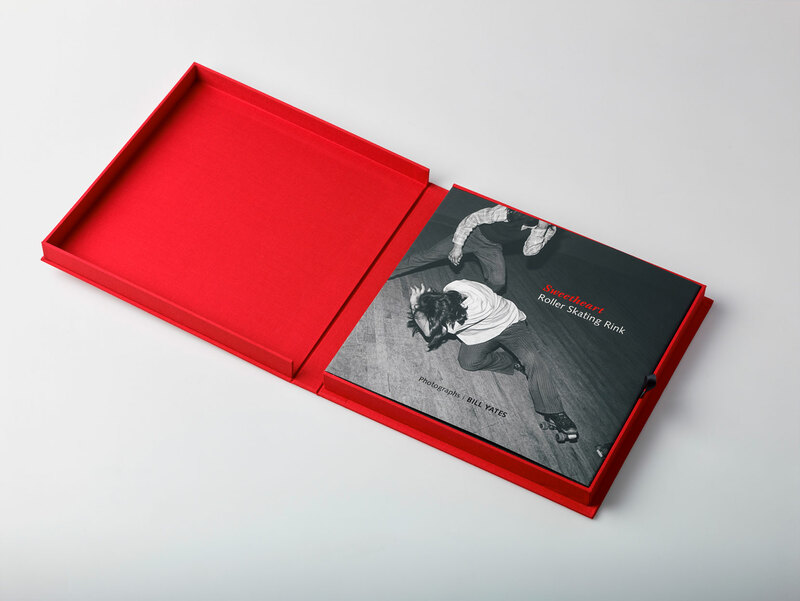 After almost 40 years, Yates revisited this incredible body of work he created at twenty-five, igniting a wild-fire of excitement and critical acclaim in the photography community surrounding its exhibition and the publication of Sweetheart Roller Skating Rink. Yates partnered with publisher Fall Line Press, launching a very successful Kickstarter to bring Sweetheart Roller Skating Rink to book form. 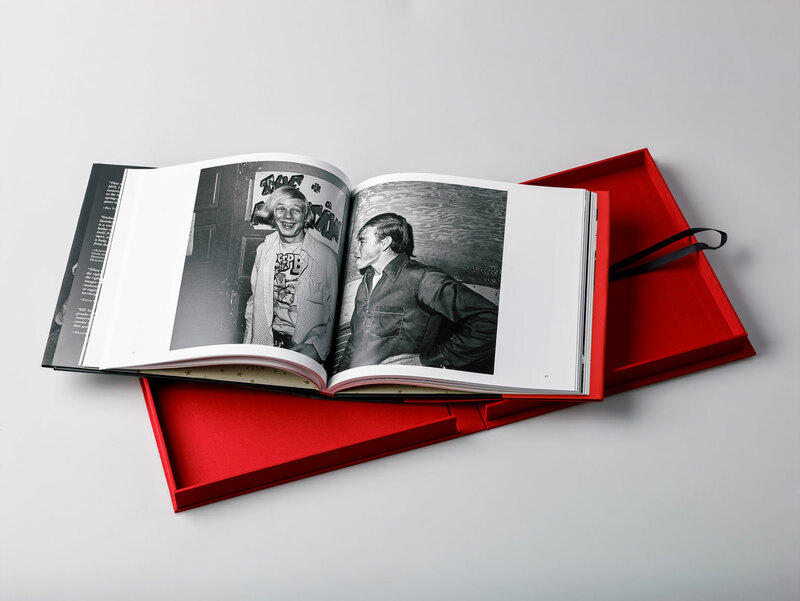 Brilliant is proud to have worked closely with Bill Yates to ensure expressive tonalities in each plate, and to provide a finished presentation through fine binding and finishing worthy of these captivating images. The Brilliant team revisited this unique time in America through Bill’s masterful eye, reminiscing and seeing with a new clarity. Now and again, you happen upon something that just leaves you stunned in utter amazement. Such was the case over forty years ago when I drove up to Sweetheart, and such is the case today, as I have recently unboxed the proof sheets and scanned all 800 negatives. 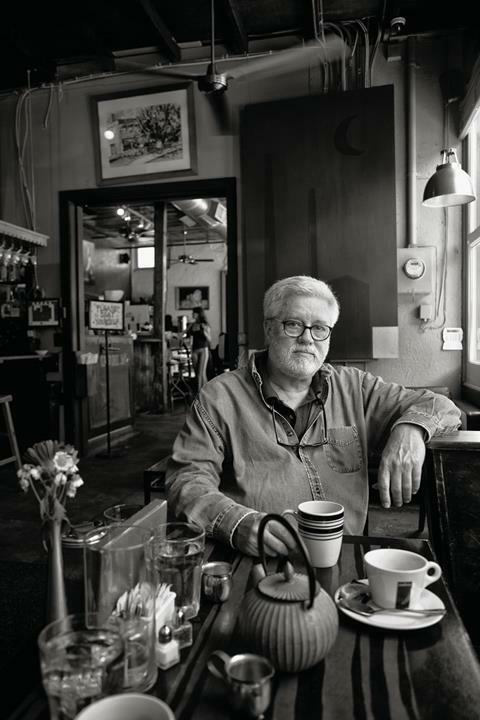 Bill Yates has been photographing since he was given a Kodak Brownie at the age of ten. He received his BA from the University of South Florida, and his MFA from Rhode Island School of Design. 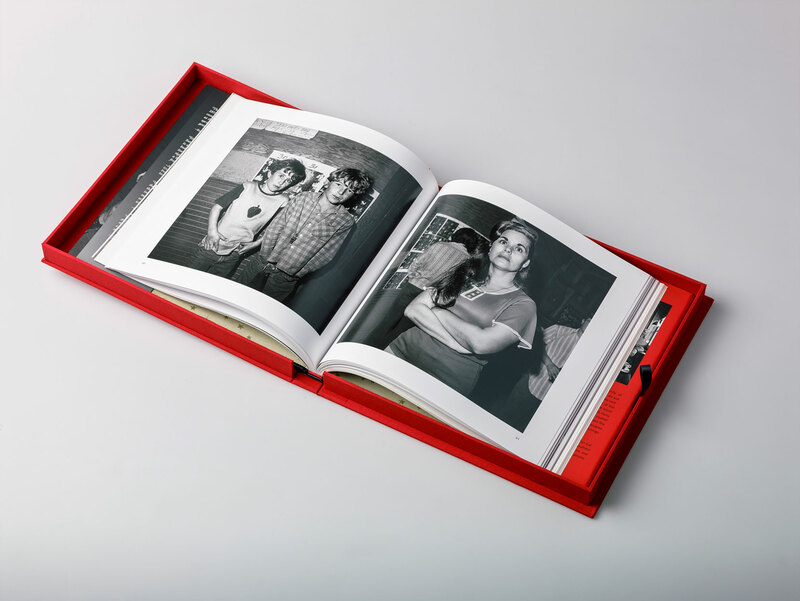 Yates studied with Gary Winogrand, and has enjoyed a forty-year friendship with mentor William Christenberry. In 1975 Yates had a solo exhibition at the Corcoran Gallery of Art in Washington, DC, and many group and solo exhibitions followed. In 2015, Yates’ solo exhibition, Sweetheart Roller Skating Rink 1972-1973, appeared at The Ogden Museum of Southern Art. 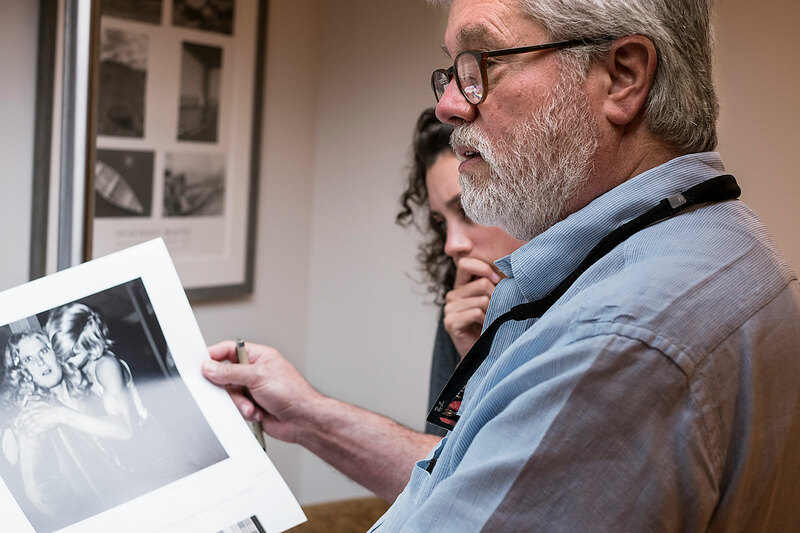 He is editing fifty years of work for a soon-to-launch retrospective website, and travels the South photographing for his blog Down Southern Roads.